Earthbound Trading Company is a mid-priced men's & women's accessories store — primarily featuring trendy assortments of accessories. ShopSleuth found 3 men's & women's accessories stores similar to Earthbound Trading Company, out of our database of 45,744 total stores. The following stores offer the closest match to Earthbound Trading Company based on our proprietary matching algorithm. Submit your vote below to help us refine our Similarity Scores and rank the stores and brands most like Earthbound Trading Company! Chumbak offers funky apparel, accessories and home goods to young men and women. Chumbak creations are bright and fun, inspired by travel and global pop culture. Diamond Supply Co. is an apparel retailer and skate shop for young men and women. 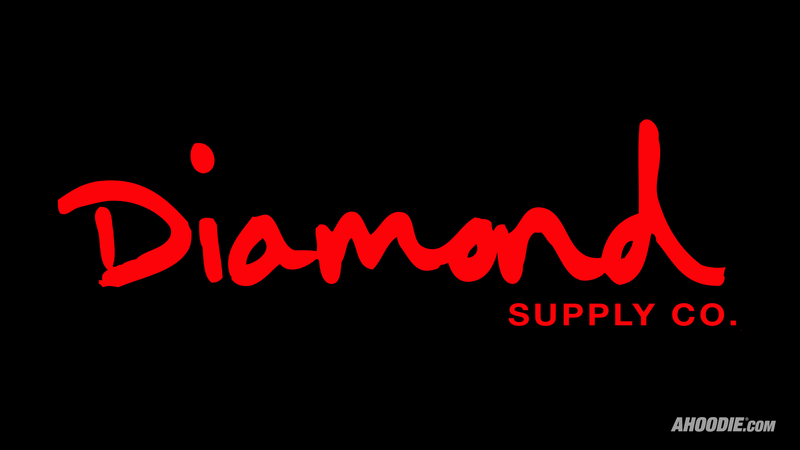 Diamond Supply Co. offers a full line of skateboards, t-shirts, fleece wear, accessories, bolts and bearings. Tanner Goods is a Portland, Oregon brand that creates bags and accessories for the modern lifestyle. Tanner Goods are made by skilled craftsman and designed to be reminiscent of the past. Earthbound Trading Company stocks a wide range of eclectic treasures that create a sense of adventure. They sell a variety of home décor, gifts, jewelry and apparel that all have a unique style.